The right content for the right person at the right time. That’s the goal of adaptive content. The benefit to your audience is a more tailored, valuable experience. The benefit to you is a deeper, more meaningful relationship with your audience. 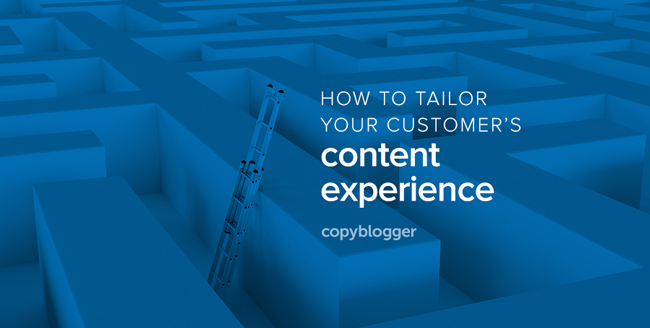 A smart adaptive content strategy can turn audience members into customers, and it can turn customers into repeat customers. Next week, in our latest free Rainmaker Platform webinar, Brian Clark is going to explain what you need to know to plan a smart adaptive content strategy, and I’m going to show you how to use marketing automation to execute it. The live event takes place on Thursday, December 17, 2015, starting at 3:30 p.m. Eastern Time. And if you can’t make the live event, don’t worry … and still register. By registering, you’ll be notified when the replay is available, so you can watch it on demand. Previous article: What Is Content Marketing?